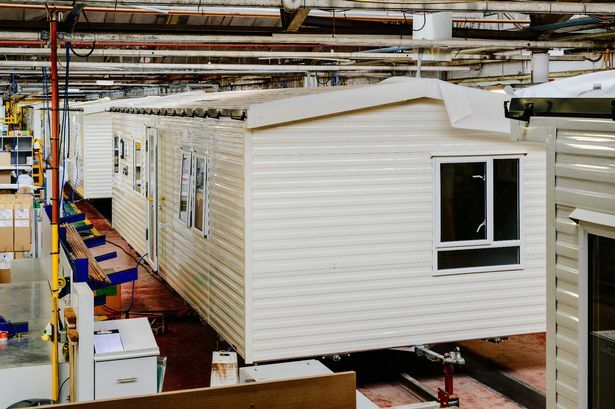 Staff at a second East Yorkshire caravan manufacturer must work fewer hours after Christmas, in a move which mirrors that at rival firm Willerby. 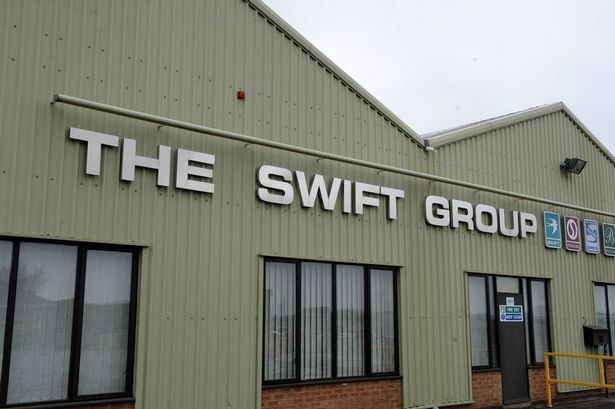 An employee at Swift Group, based in Cottingham, told Hull Live manufacturing staff had been forced to take a weeks’ holiday in October, and had only been paid the statutory £28 per day. Since then, they have also missed seven Fridays – totalling 12 days off – and are set to lose a further week at the start of 2019. The news comes after it was revealed staff at Willerby would be left out of pocket after Christmas due to working reduced hours. A staff member said: “At the moment they (manufacturing team) are back on full hours but this is only to stockpile vans. Swift say the move is in response to "market changes" and would only run for a "brief period" before returning to normal working hours. The firm also says the shutdown in October was planned and only affected a small number of staff. A spokeswoman for the firm has said: "As a responsible manufacturer, we responded to market changes this year by implementing a brief period of short-time working hours across production. "This was with the priority of maintaining employment levels and we have now returned to normal working hours. "There was a planned shutdown week in October. A small proportion of the production workforce did not work on Fridays for a limited time during the autumn period and again we have now returned to normal working hours. "Normal working hours will continue when Swift returns after the Christmas shutdown." 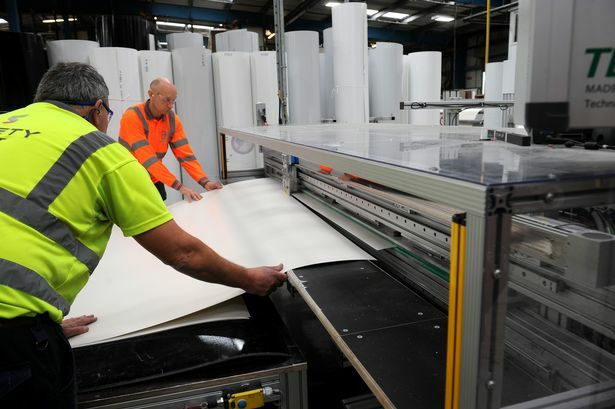 Swift Group employs more than 1,200 people across its sites in Cottingham, Hull and Mexborough, South Yorkshire. Meanwhile, Willerby employees were left “devastated” on Tuesday afternoon following an announcement they would have an extra week off work after Christmas, with only statutory pay. They said it would leave them at least £150 out of pocket, and had also been told they would be working four-day weeks at the start of the year. Peter Munk, CEO at Willerby, said the decision had been made due to “current economic uncertainties". He said: “I can confirm that a temporary short-term reduction in working hours has been put in place within our production teams. "This is part of supply and demand adjustments being made in the business at this time, in response to the current economic uncertainty. Swift Group has also released a statement on the news. A spokeswoman said: "As a responsible manufacturer, we responded to market changes this year by implementing a brief period of short-time working hours across production. This was implemented with the priority of maintaining employment levels and we have now returned to normal working hours. "There was a planned shutdown week in October. A small proportion of the production workforce did not work on Fridays for a limited time during the autumn period. "Normal working hours will continue when Swift returns after the Christmas shutdown and we are indeed recruiting across the business. "We always consult with and update our employees, and are proud of the loyalty and commitment they have shown throughout this period."